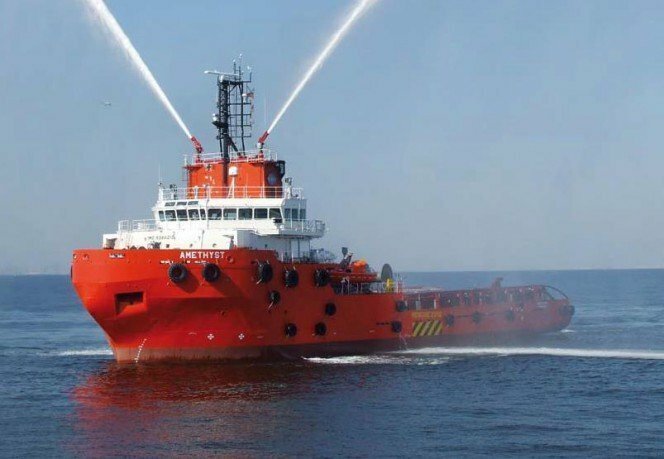 Singapore OSV operator CH Offshore has announced that the company’s CEO and executive director James William Noe had resigned to pursue other career interest. Noe had been the CEO of the company since July 2015. CH Offshore has appointed Dr. Benety Chang as the new CEO and executive director of the company. At the end of July, oil and gas equipment supplier Baker Technology has offered to acquire a majority stake in the company.